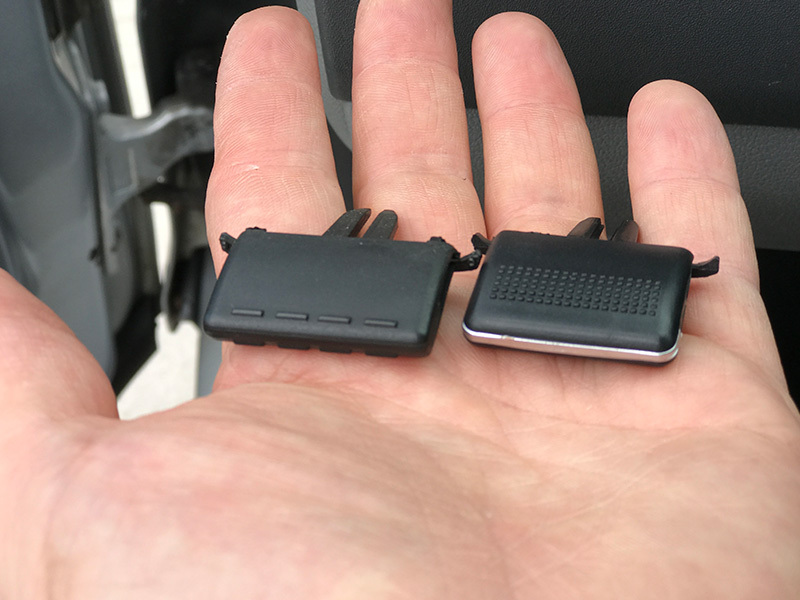 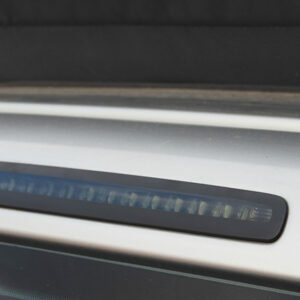 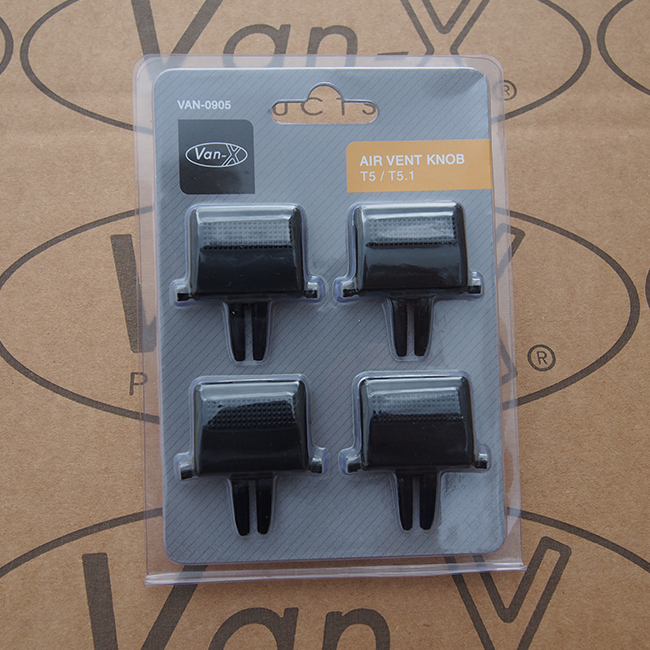 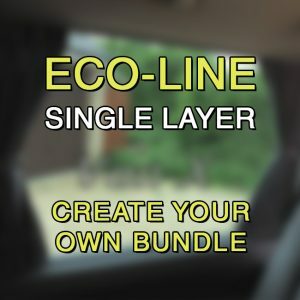 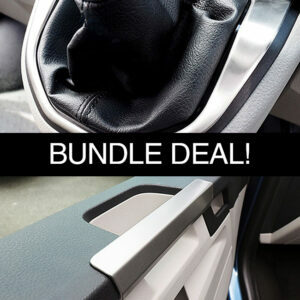 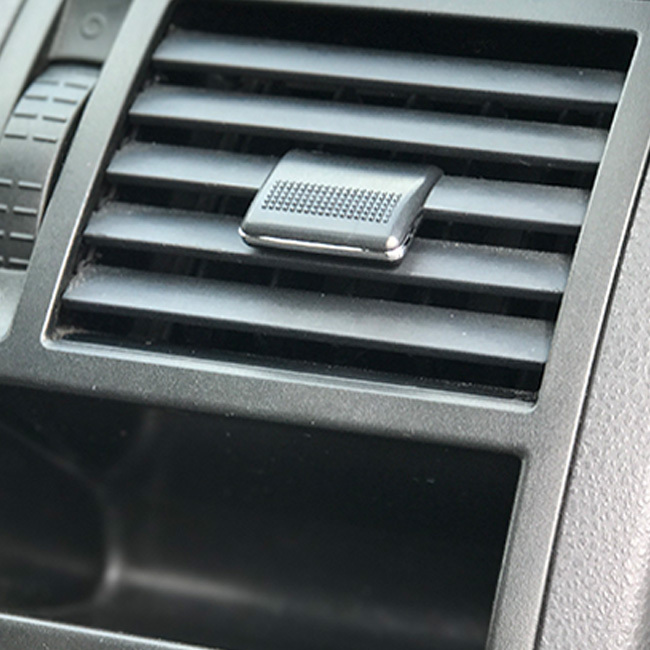 You are purchasing a BRAND NEW Set of 4 Air Vent Tabs for VW T5. 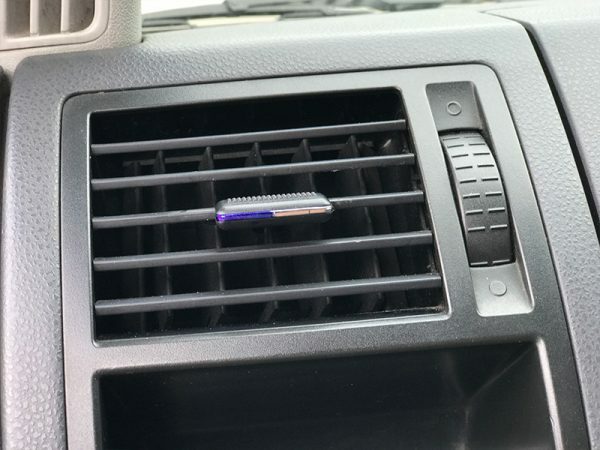 These Air Vent Tabs are a direct replacement to the originals. They are perfect for adding the final touches to your van, giving a more personal look. 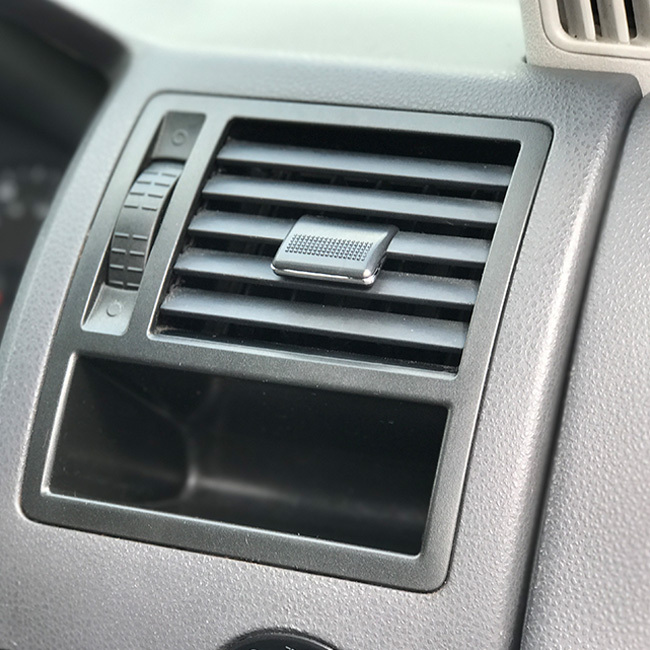 The Chrome insert can be removed to be painted any colour you wish for further personalisation.The feel and movement are the same as OEM quality. 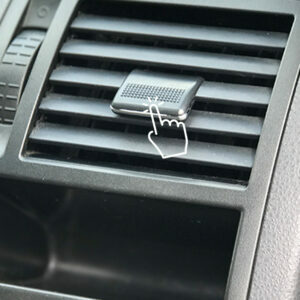 The Chrome on our Air Vent Tab will be matching the chrome on the speed dial, the radio and other small touches. 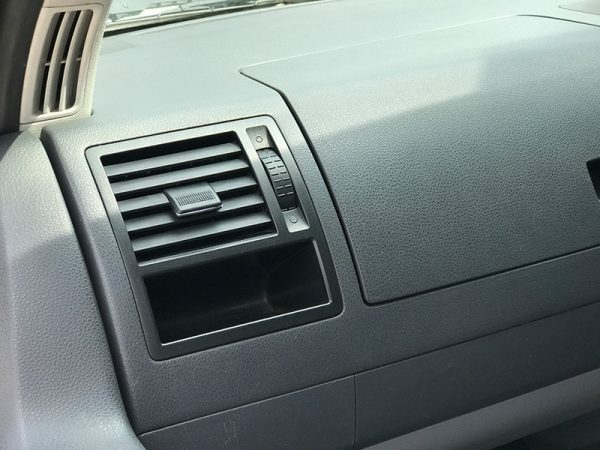 Give a nice extra personal touch. 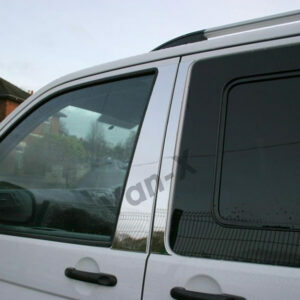 Chrome can be painted any colour for more personalisation. 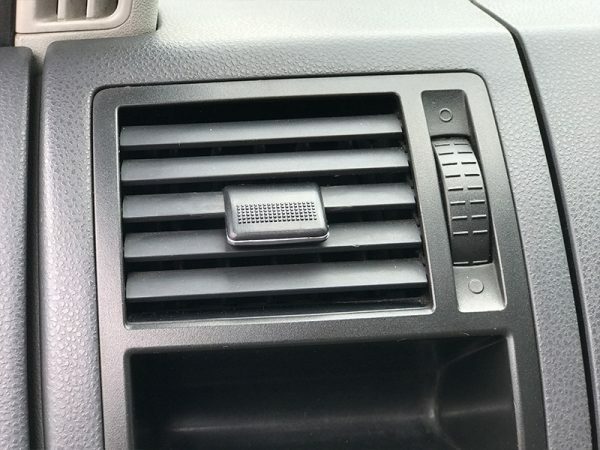 Simply plug and play, direct replacement.